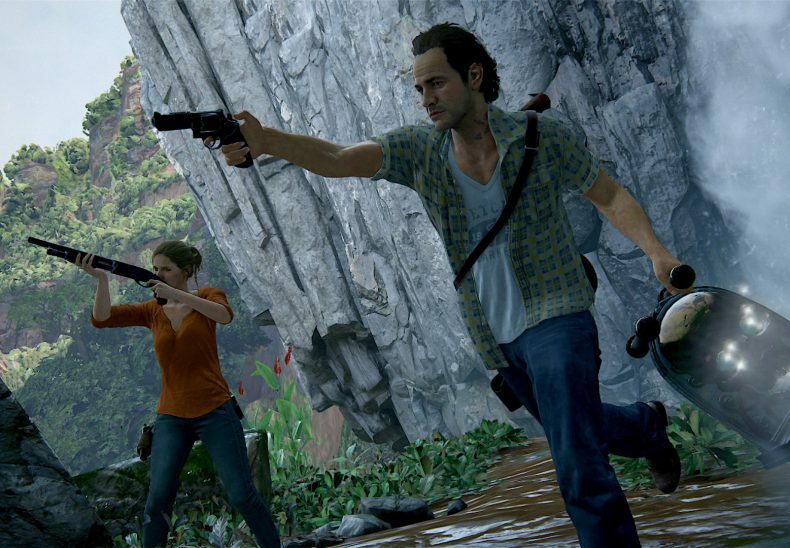 A trailer for the first batch of DLC for Uncharted 4: A Thief’s End has released. Lost Treasures is a multiplayer DLC that will actually be given out free via an update. In the update, players can expect a new Level System, the Sunken Runs map, new weapons, new boosters, new mystical items and also over fifty new player skins. There will also be additional customizable player options, including new hat and face wear items, new taunts and also weapon skins. Futhermore, the Level System will be introduced to multiplayer via this update. Which is no doubt there to add even more depth to player customization and the matches themselves.